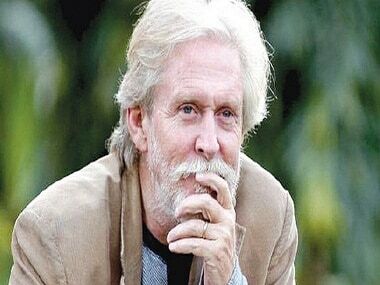 The BJP government in Uttarakhand has withdrawn a case registered against its MLA from Mussoorie Ganesh Joshi for allegedly showing cruelty to police horse Shaktiman, whose death due to injuries sustained during a party protest last year triggered massive outrage. 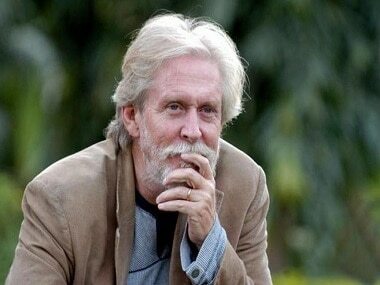 Tom Alter is best known for his stint in theatre, and for his role of Shaktiman's mentor in the popular children's TV show. 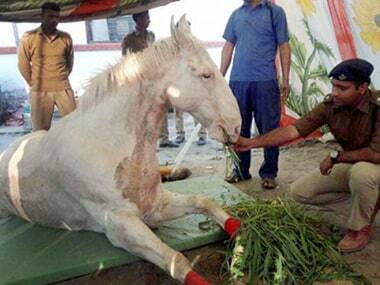 Shaktiman had gone into shock and died after being given anaesthesia to treat another infection on Wednesday. 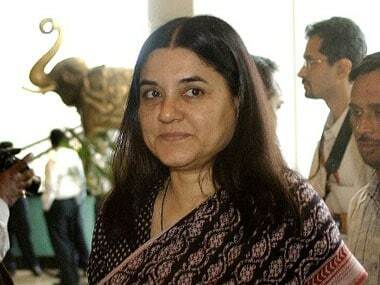 Union minister and animal rights activist Maneka Gandhi on Thursday sought the arrest of the person responsible for the death of police horse 'Shaktiman' and demanded the animal should no more be part of police forces.